Innovation is in the very DNA that makes us who we are. Schedule your maintenance in a flash! With a few clicks, you'll get a quote on the value of your trade-in. 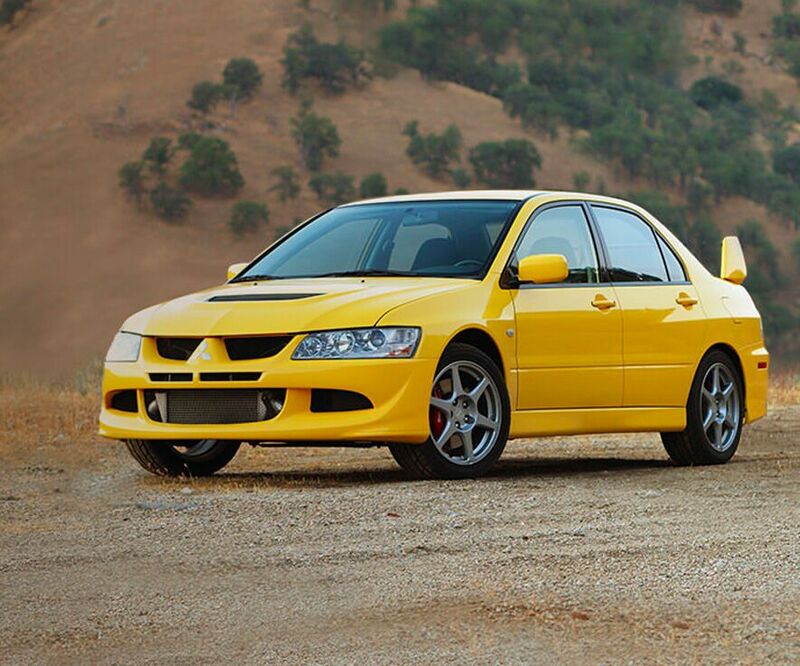 If you’re looking for more than a car dealer, choose Bow Mitsubishi in Calgary, Alberta. Here our No.1 priority is to help every customer have an easy, no-hassle shopping experience. Our team of experts take care of every detail, so you can find your dream car fast and for a great price. 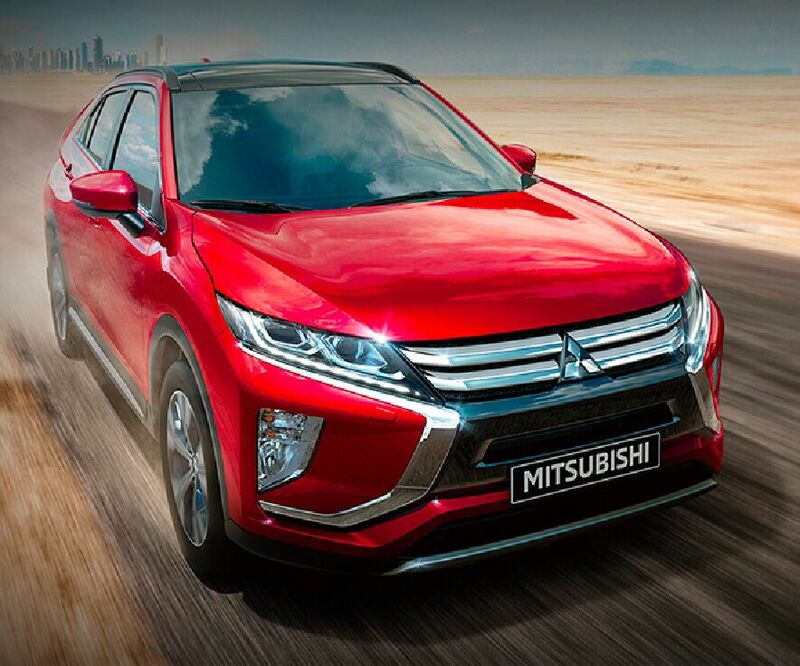 Choose from a huge selection of new and certified pre-owned Mitsubishi models, including the Outlander, Outlander PHEV, Mirage, Eclipse Cross and RVR. Whether you choose to buy or lease, our team will help you explore all the financing options available to you. In addition to our beautiful inventory, we also have a Mitsubishi factory-certified service center on site for all your automotive needs. 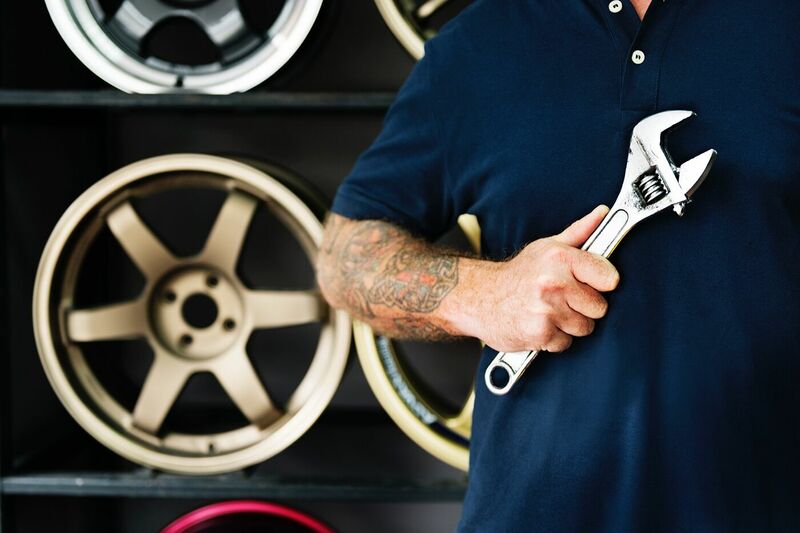 There our experts provide a variety of automotive services, including major repair, routine maintenance and detailing. We also offer customization and specialize in rally and racing vehicles. There is no project too big or small for our team! 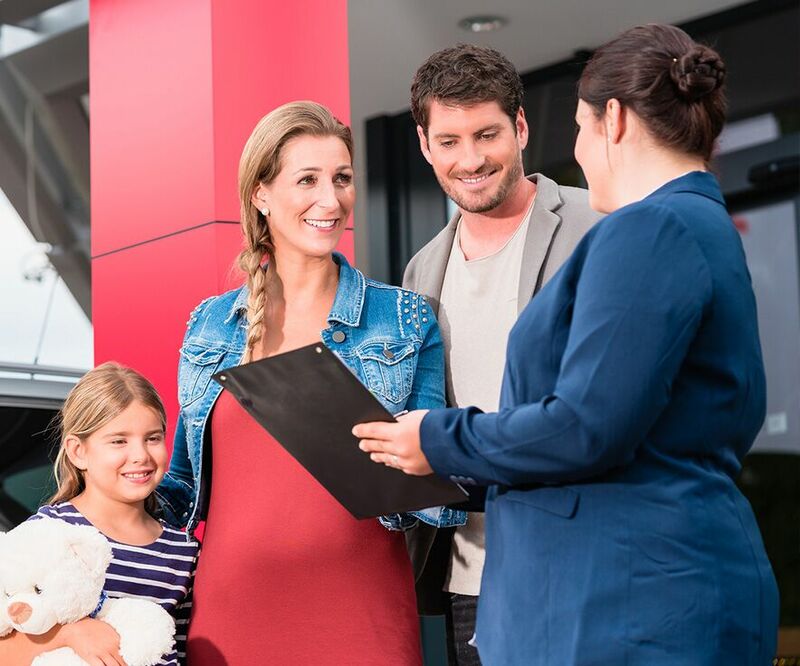 Bow Mitsubishi is family-owned and operated and our focus is to provide every customer with a great visit to our dealership. We proudly serve drivers from across the region, including Airdrie, Cochrane and Banff. Experience the Bow Mitsubishi difference today! I always feel like I am treated fairly when I take my vehicle in for service. Ryan tells me what needs to be done and doesn’t ever try to get me to do extra work that isn’t needed at the time. I would definitely recommend the service department. Great Service and pricing. I had a timing belt and transmission flush done on an Outlander. They had to change a few extra belts at parts cost but also replaced another part under warranty. The final price was well below the quote I got from Platinum Mitsubishi! They were honest and pleasant to deal with. Shuttle service was excellent. Highly recommend them for Mitsubishi service! I was surprised to see how nice, and understanding the people working here were. i had a guy named Brandon who acted with such kindness and understood what i wanted and even gave me information on other cars. considering i visited 3 dealerships before this and was just about to give up on looking any further, this dealership was a "breath of fresh air." thank you.